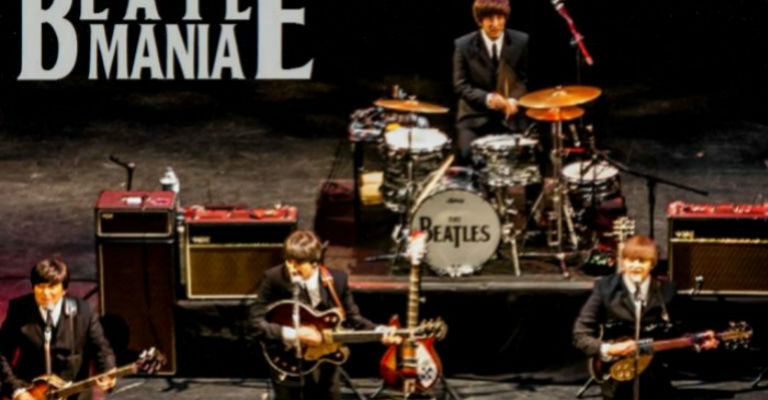 Widely regarded as one of the world’s leading tribute acts, Beatlemania is one of the longest running and most successful Beatles shows in the world. Performing all the greatest hits of the band who changed history, this is the ultimate Beatles Experience, a non-stop Beatles party with over forty songs from ‘Love Me Do’ to ‘Let It Be’. Using authentic instruments, amps and replica costumes, Beatlemania faithfully recreates the legendary live performances of the ‘Fab Four’, capturing the sights and sounds of the greatest band in rock history. Experience the magic for yourself and dance the night away with the sensational sounds of the swingin’ sixties.